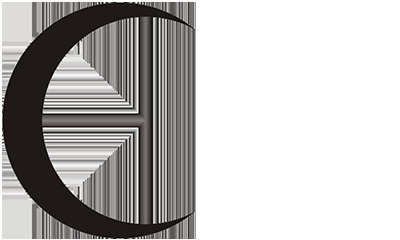 Producer: Cervejas de Mocambique, S.A.R.L. Description: Blue crown cap. 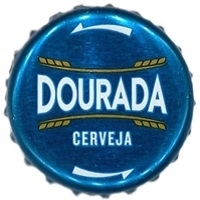 Two golden lines, two white arrows and text: DOURADA CERVEJA.